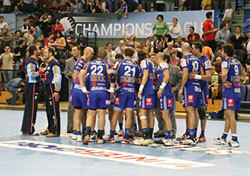 14.04.2008 - The Catalonians won 44-37, but it was not enough: Kiel can go on to defend their title from last year. 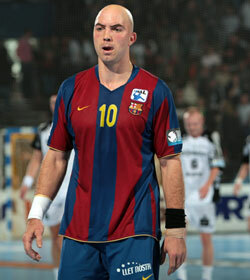 07.03.2008 - FC Barcelona's Albert Rocas enjoys playing for the prestigious club. 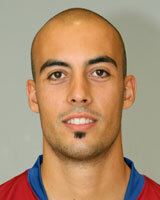 The Catalonian player believes that Barcelona are strong enough for the victory. 05.12.2007 - Two CL teams clashed in the Spanish league and Portland won a great battle against Barcelona.